The words “Ohr Torah” literally mean “the light of the Torah;” in a world of complex challenges, dilemmas and options, Ohr Torah Stone is lighting the way. Since its establishment 34 years ago, OTS has grown into an all-encompassing network which is making a profound impact throughout Israel and the world. Doors which had been shut to Jewish women have been pried open, empowering the Jewish female population to partake in the highest levels of Jewish learning, spiritual leadership, halakhic discourse, service in the Israeli Defense Forces and rabbinical court advocacy on behalf of agunot. 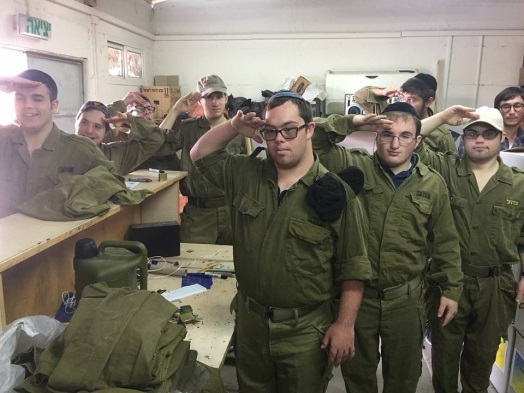 The dreams of a population with special needs have been answered as, for the first time ever, young adults with special needs can spend a year in Israel delving into their history and roots, touring the country and volunteering – just like everyone else. Hundreds of OTS-trained dynamic rabbis and educators are serving Jewish communities across the globe, redefining traditional roles of ‘teacher’ and ‘spiritual leader,’ while thousands of secular Israelis are willingly participating in Jewish programming, exploring and reclaiming their Jewish heritage. And over 3,000 OTS students annually are being charged with a pride in their faith, a dedication to the Jewish people and a responsibility to the world at large. The shared hallmark of these programs and institutions is an educational philosophy which champions academic excellence and creative scholarship, alongside intellectual openness and a deep sensitivity to humanistic and contemporary concerns. This approach necessarily includes wrestling with dichotomies, but the goal is far greater than simply learning to live comfortably in several worlds; it is to actually fuse the worlds – to meld the ‘modern’ with the ‘Orthodox’ – a principle which has propelled OTS to the forefront of virtually every important Jewish societal change over the past three decades. Throughout history, Judaism’s great rabbis and commentators were also well-educated in world culture and discourse. OTS believes that this paradigm must be restored. 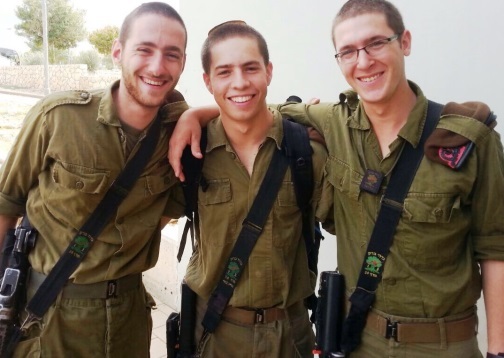 To this end, OTS houses several revolutionary men’s programs under one roof with the goal of cross-pollinating between intensive Jewish learning, rabbinical training, practical leadership skills, emissary preparation, service in the Israel Defense Forces and secular university study toward a BA or MA degree. This singular blend of high level Jewish studies, university-level academic courses and a full stint in the military combine through a unique prism aimed at coming to terms with contemporary challenges facing Israeli society and the Jewish people. 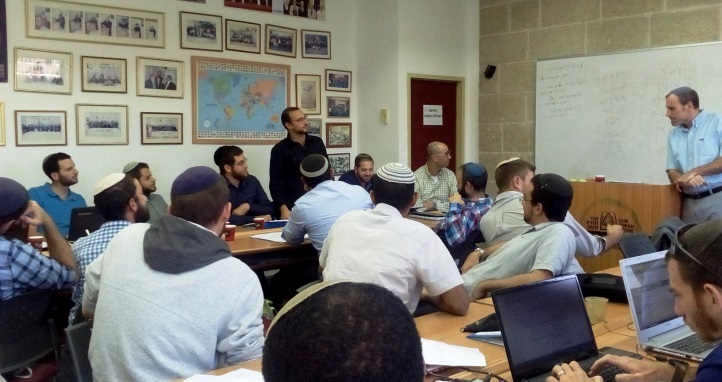 The OTS rabbinical seminary thus prepares lay leaders and modern rabbis who are educated in Western culture as well as the Talmud and Codes; who are committed not only to Jewish values but also to social justice, chessed, tolerance and warmth. 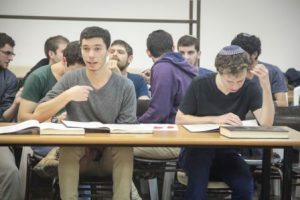 The creation of a beit midrash characterized by discourse and discovery, where contemporary human concerns and scholarly Jewish values meet and influence one another, will ultimately make Israel a stronger country and the Jews a stronger nation. Accordingly, the OTS integrated studies program is a vital part of the campus, fusing the classic study of halakha with modern disciplines such as psychology, technology, theology, ethics, and more. In particular, this program shapes the students’ thinking at a crucial moment in their lives when they are crystalizing their world views – ultimately producing religious leaders who are well-aware of the political and theological temper of the times, and able to render meaningful Jewish legal rulings based upon both halakha and their wisdom of the world. Likewise, the OTS educator institutes for men and women also provide inspiring Jewish teachers and role models with the comprehensive training they need to reinvigorate Jewish classrooms, uplift Jewish schools and build thriving communities based on Jewish values and traditions which are both intellectually and spiritually compelling. Through these groundbreaking programs, OTS is redefining the role of the contemporary, worldwide Jewish leader, providing world Jewry with a fresh cadre of Jewish lay, educational and spiritual leaders who are intellectually open and aware, who can reach out to their fellow Jews all over the world with a message of understanding and warmth and expose a Judaism that is welcoming, meaningful, alive and relevant. Each year, OTS sends tens of such spiritual and educational leaders to serve as emissaries in Jewish communities, large and small, all over the world. 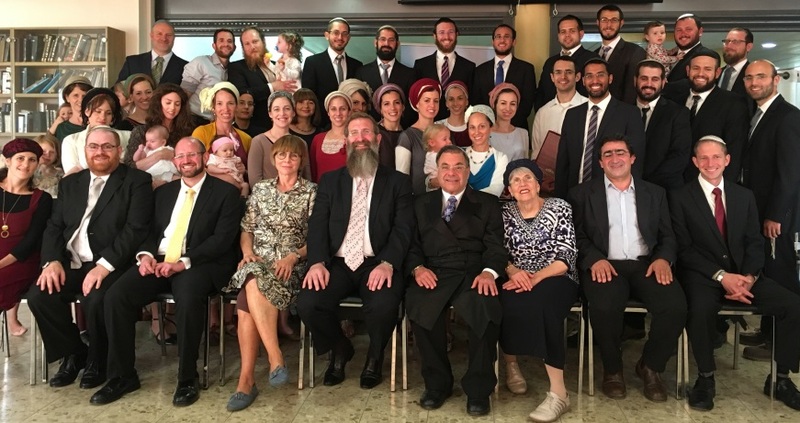 From Manhattan to Melbourne, from Caracas to Cochin, from Stockholm to San Antonio, and from Toronto to Tarnow, these dedicated emissaries are making a major impact on synagogues, campuses and schools in six of the world’s seven continents. For Judaism to be truly relevant and accessible, it must reckon with a society in which women contribute fully and equally at many levels. 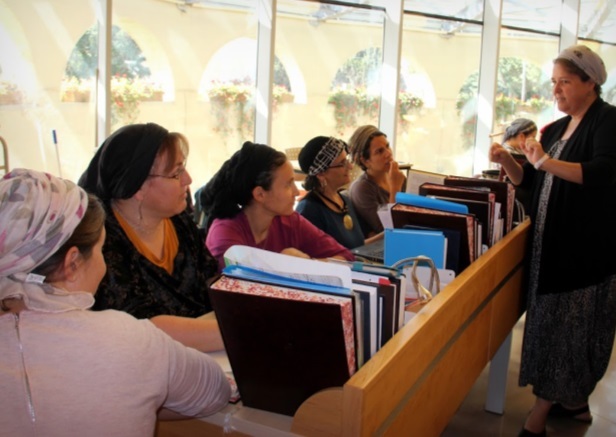 In addressing this need, OTS’s women’s college has quite literally altered the course of modern Jewish history by spearheading revolutionary change in women’s learning, employment and status within Orthodox Judaism. Basing its mission on increasing women’s knowledge as the key to eradicating gender inequality, the core essence of the college is its vibrant beit midrash, in which hundreds of women from all over the world are empowered to learn, converse, debate and reflect, reaching higher and higher in their quest to change the roles women can play in the national, social, educational and legal spheres. 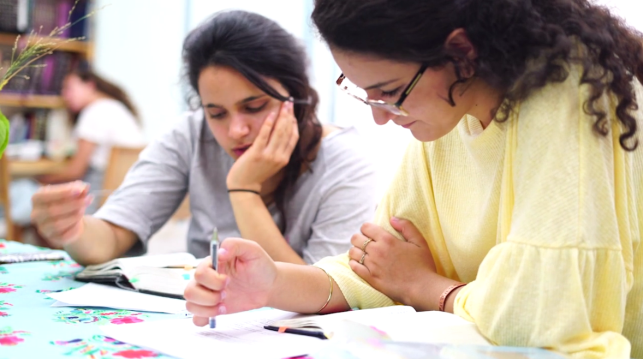 Alongside intensive, superior-level study programs for Israelis, English-speaking and Spanish-speaking post-high school women from all over the world, the beit midrash is also home to students from an array of groundbreaking initiatives designed to enlighten and empower participants to grow as individuals and as responsible members of the Jewish community. As each of the college’s programs opens doors to previously uncharted territory for Jewish women, new challenges are addressed. One such challenge presented itself in the arena of Israeli army service: many religiously observant women wanted to be a valuable part of Israeli society and contribute to their country’s security by serving in the Israel Defense Forces [IDF], but were discouraged by their spiritual mentors from doing so. 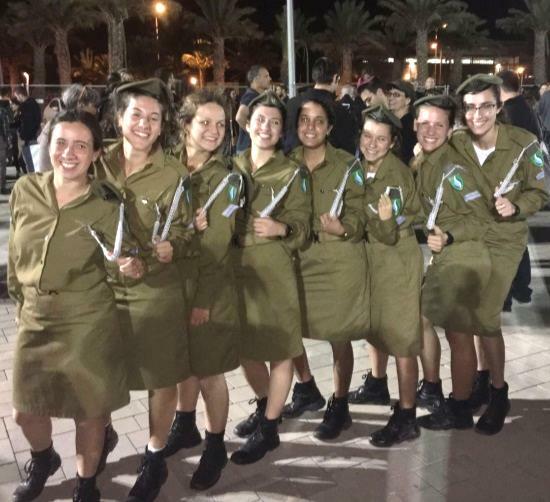 OTS answered the needs of these women by providing them with the unique opportunity of being inducted into the military as a group which has been strengthened by intense Torah study before, during and after their service. 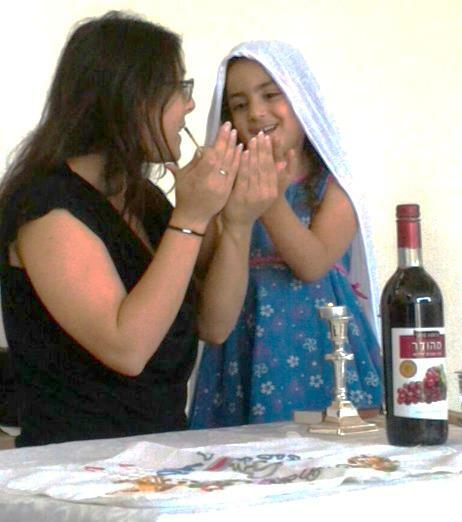 The OTS women’s college has also taken the bold step of training female scholars and certifying them with heter hora’ah (license to render Jewish legal rulings) and certifying them to provide religious and communal guidance to the modern Jewish world – another initiative which emerged from OTS’s analysis of the social and political obstacles facing women in the religious world. In a world where women can reach the highest levels of scholarship, authority and expertise in all areas of life, there remains an educational and professional gap in the realm of Orthodox spiritual leadership. This unparalleled, full-time learning initiative provides qualified female scholars with the opportunity to master the same material being covered by their male counterparts studying toward rabbinic ordination – and more – setting the bar ever higher for women’s learning and leadership. OTS also opened the first school in the world to train women and certify them as advocates in the Rabbinical Courts. 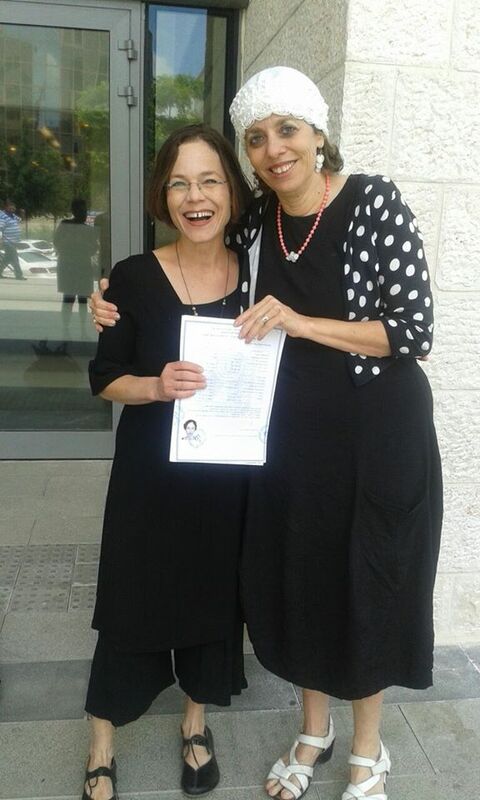 It was only due to OTS’s unrelenting appeals to the Israeli Supreme Court that women won the legal right to practice law in these religious courts – an arena which was previously open only to men. Furthermore, because of the school’s Legal Aid Center and Hotline, Israeli women now have access to free advice and legal representation in all matters pertaining to the process of obtaining a religious divorce. The Center remains the oldest, largest, most comprehensive and experienced support center in the world for agunot – women who are ‘chained’ to marriage by missing, disabled or obstinate husbands who are refusing to give them a divorce – providing not only legal representation, but also social services which empower clients to rebuild productive lives. Female advocates have represented and acquired religious divorces for hundreds of women who were previously trapped with nowhere to turn. At the same time, they are effecting real societal change on a global scale as well, as they stand in the forefront of the crusade for equality and justice in the Jewish world. OTS also prides itself on creating bridges of return to Jewish identity, connecting secular Israelis to their roots and reintroducing them to their legacy. For the average secular Israeli, Judaism is not always appealing or accessible; at best, it may cause feelings of discomfort or apathy and at worst, alienation or antagonism. 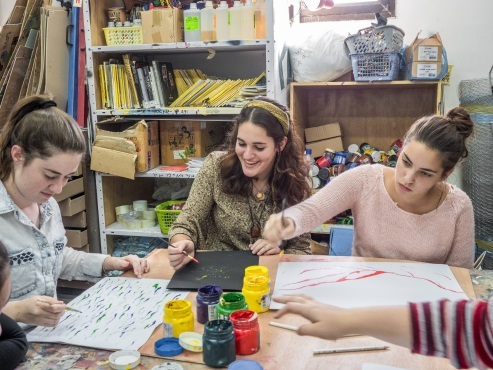 OTS is combating this challenge by sending dynamic Jewish Cultural Facilitators to community centers throughout Israel, where they lead fresh, non-coercive Jewish programming tailored to the needs and cultures of each individual community. This unique method of Jewish outreach is based on the OTS philosophy of Judaism as a warm, illuminating and enlightening religion. 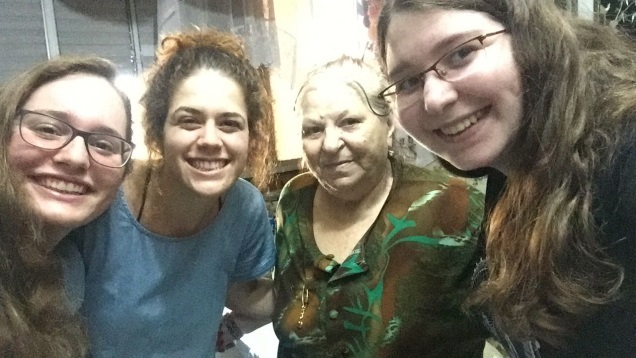 As a result of the Jewish Cultural Facilitators’ efforts, thousands of unaffiliated and disaffected Israelis are exploring their Jewish roots and reclaiming their identity, history and culture in an atmosphere of warmth and love, and encountering a Judaism which is a source of meaning and guidance. The principle of making Judaism accessible because it belongs to everyone also underlies OTS’s groundbreaking initiative for young adults with special needs. 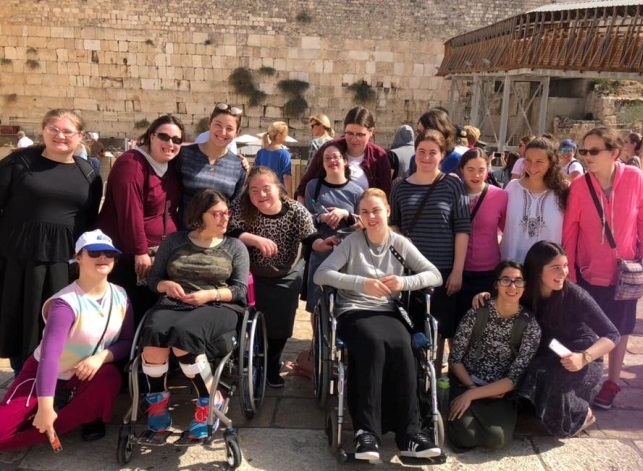 For years, young women and men with special needs dreamt of enjoying the year-in-Israel experience like so many other teenagers. 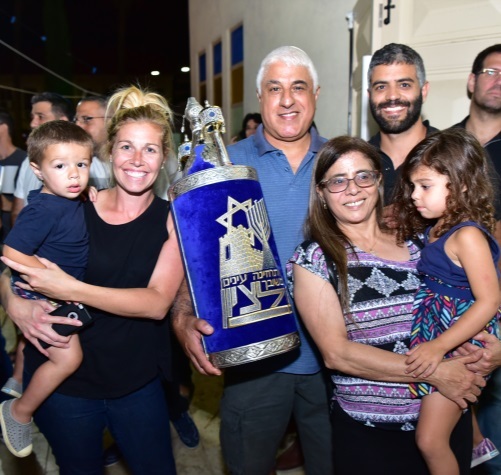 But they had nowhere to go – until OTS answered their prayers by establishing a one-of-a-kind program which enables them to connect to their Jewish identity, heritage, nation and country, while also gaining confidence and acquiring life skills. The first “sidestreaming” program in existence allows the program to function as an independent unit within a mainstream environment. This means that even while their special needs are being met, they study, tour and volunteer alongside everyone else. Especially when disability makes these students different, it is this sense of belonging which helps them to overlook their limitations, hone in on their strengths and focus on their similarity to mainstreamed peers. 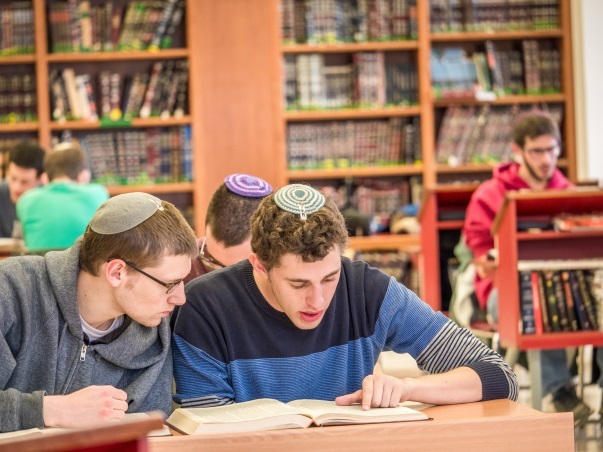 OTS’s six high schools inspire each student to establish a meaningful relationship with his or her heritage so that Judaism informs every facet of their life. The schools’ atmosphere and curricula are characterized not only by stellar academics, but also by a tremendous emphasis on chessed and social action projects, the arts and sports, empowering the youth to define and express themselves as spiritual individuals, proud Jewish leaders and contributing members of Israeli society. 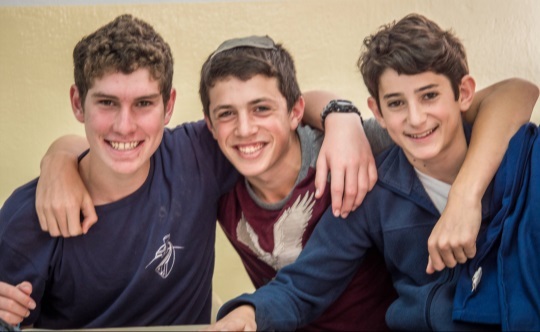 Ultimately, the overarching OTS mission is not only to instill Jewish values and knowledge in our students, but to promote tikkun olam – to change the world by spreading the message of the Torah outwards to the community. Most recently, the OTS women’s college opened branches in the central Israeli city of Lod and in the Galilean city of Karmiel; a new men’s yeshiva also opened in Karmiel this year. Located in such outlying “forgotten frontiers” marked by demographic and socioeconomic challenges, these new initiatives all stress social responsibility alongside a dedication to Torah learning and living. 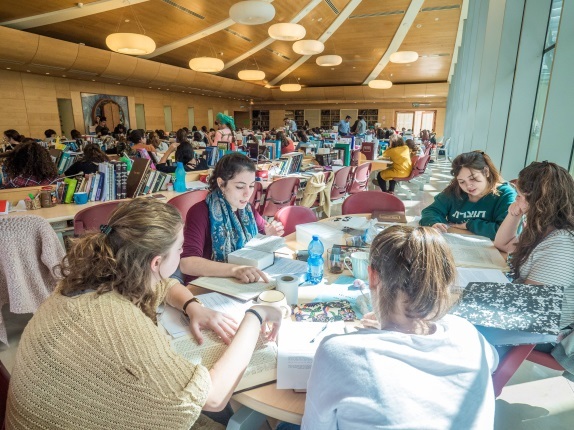 Students split their time between intense Jewish studies and varied community service, parlaying lessons from the beit midrash into action, serving as positive representatives of Judaism and making personal contributions to society. OTS is also responding to the challenges of those who are struggling to embark upon the journey to Judaism, only to face closed doors shut by apathy and the agony of bureaucracy. In response to this urgent problem, OTS has adopted a proactive stance, and is promoting endeavors which are making the conversion process accessible, inclusive, accepting, and inspiring—while remaining true to Jewish law and ancient Jewish tradition. In addition to strict adherence to halakha, ritual and tradition, we must not overlook the Torah’s directives to show compassion for all people, to seek social justice, and to take responsibility for our environment and indeed, the general state of the world. Only through such education and action will Modern Orthodoxy return to its roots and be a source of meaning, guidance and pride.